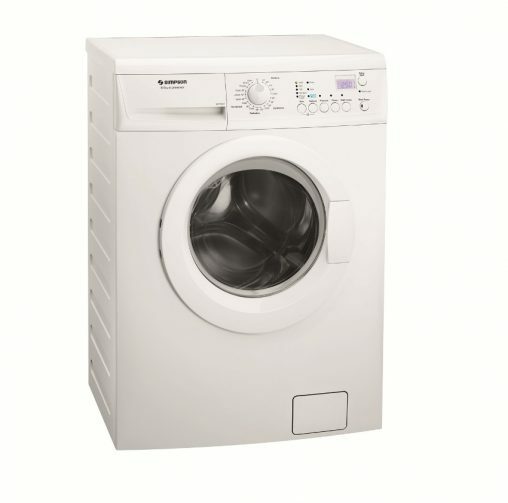 Clothes are gently dried at 45° Celsius, making it suitable for delicate items: Panasonic Heat Pump Dryer (NH-P70G2, RRP $2,499). 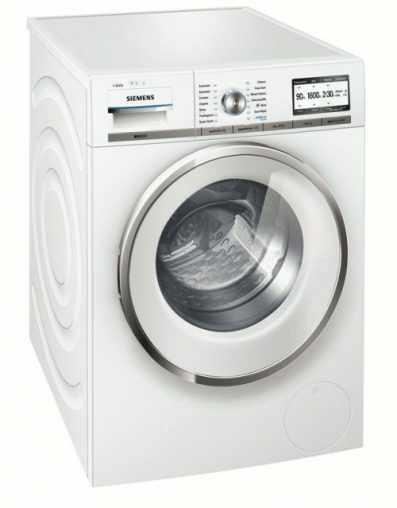 i-Dos automatic dosage and AutoStain removal systems: Siemens iQ 800 Master Class Front Load Washer (WM16Y890AU, RRP $2,799). 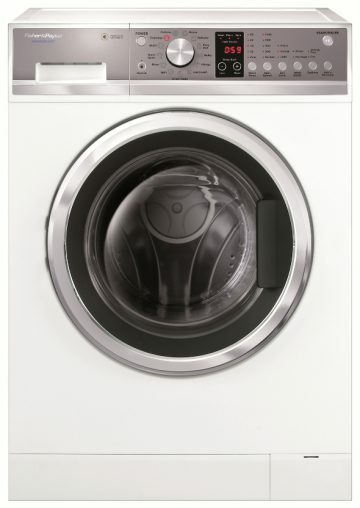 Automatic AntiStain Removal program for 16 common stain types: Bosch i-DOS HomeProfessional Front Load Washer (WAY32840AU, RRP $2,599). 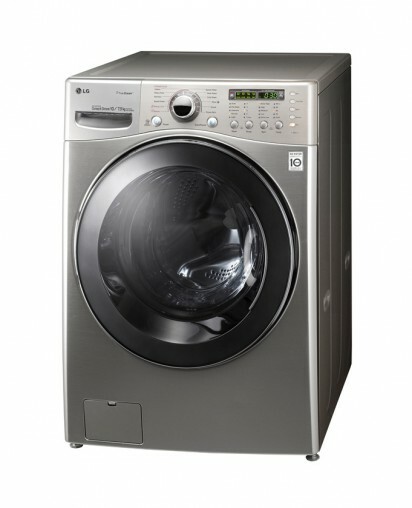 TrueSteam function releases steam to refresh clothes or remove creases: LG Washer & Dryer Combo (WD12595FD6). 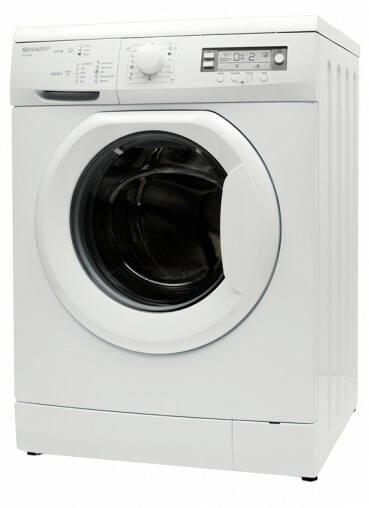 The Load Sensor shows load size and cycle time of clothes being loaded and recommends the ideal detergent dose: Electrolux Washer & Dryer Combo (EWW14912, RRP $1,869). 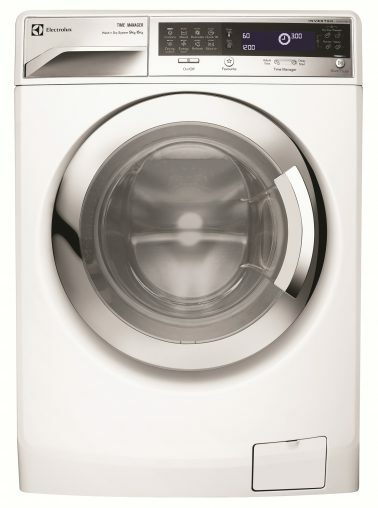 Seven pre-set wash programs with the option to adjust water levels, water temperature and rinse options to control the wash cycle: Haier Pulsator (HWMP75-918, RRP $569). 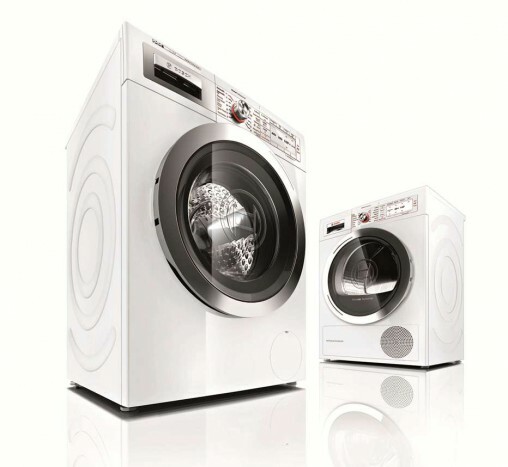 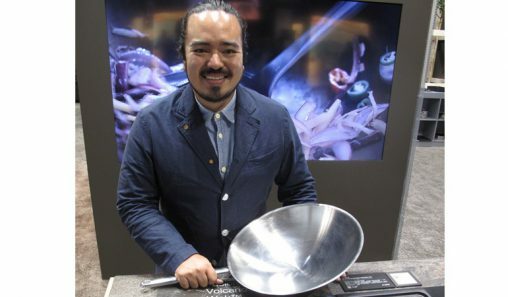 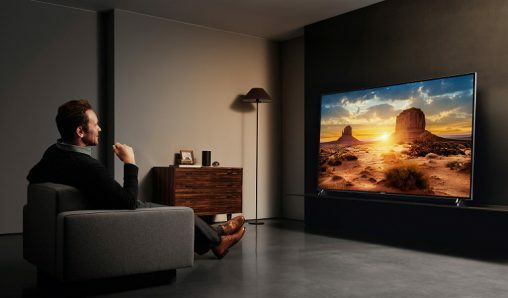 Thirteen wash programs, of which 9 take less than an hour and the Super Quick cycle takes just 15 minutes: Fisher & Paykel WashSmart (WH856OP1, RRP $1,099). 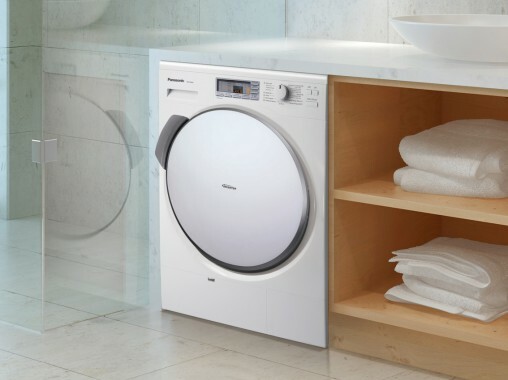 Drying temperatures range from 5° to 35° Celsius and 10-year motor warranty: Smeg Heat Pump Dryer (SAHP7, RRP $2,499). 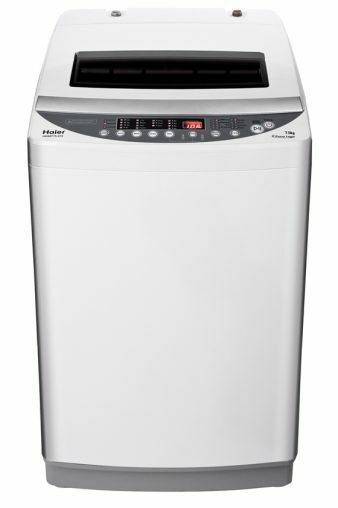 Eco-Logic Half Load detection system for more efficient use of water and energy: Sharp Front Load Washer (ESV80HA, RRP $759). 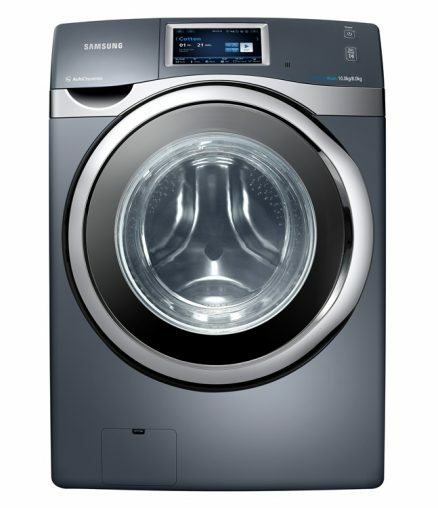 Wi-Fi Smart Control and 8-inch full LCD touchscreen: Samsung Front Load Washer (WD-F800K , RRP $3,999). 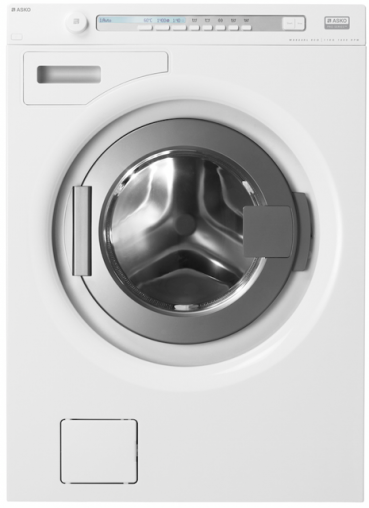 Safety features include a child lock on the detergent drawer and a door which can be opened from inside the machine: ASKO Eco Washer (W8844XL, RRP $2,499). 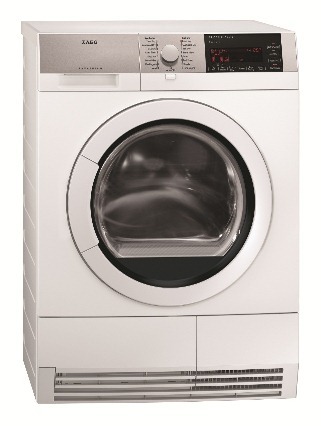 German engineered and tested to the equivalent of 20 years usage: Miele T 8001 WP Supertronic Heat Pump Dryer (RRP $4,199). 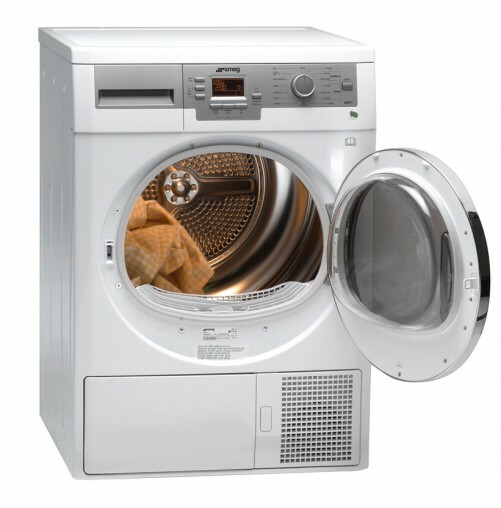 The anti-crease function intermittently rotates clothes after drying: AEG Series 9 Heat Pump Dryer (T96690IH, RRP $2,499). 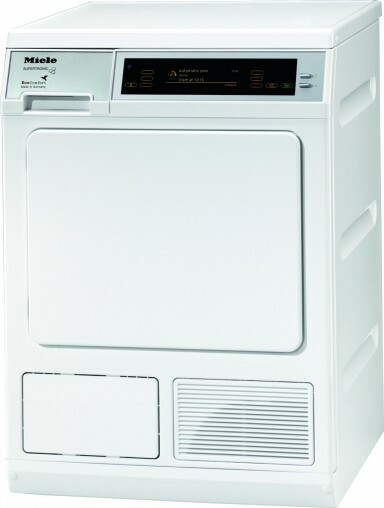 Child locks on control panel and washer door: Simpson Front Load Washer (SWF10832, RRP $989).